Hello, my name is Keith Byers owner and operator of Byers Entertainment. 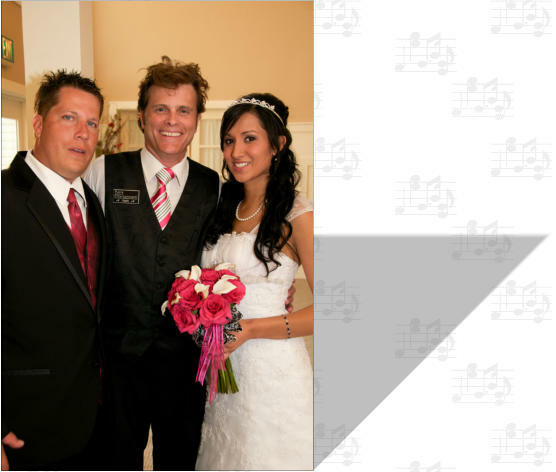 I'm a full-time professional Wedding DJ, Master of Ceremonies, Musician and Singer. I have over 20 yrs. of experience in the wedding industry. I give my clients unique ideas for an exceptional reception in a fully customize wedding planner. 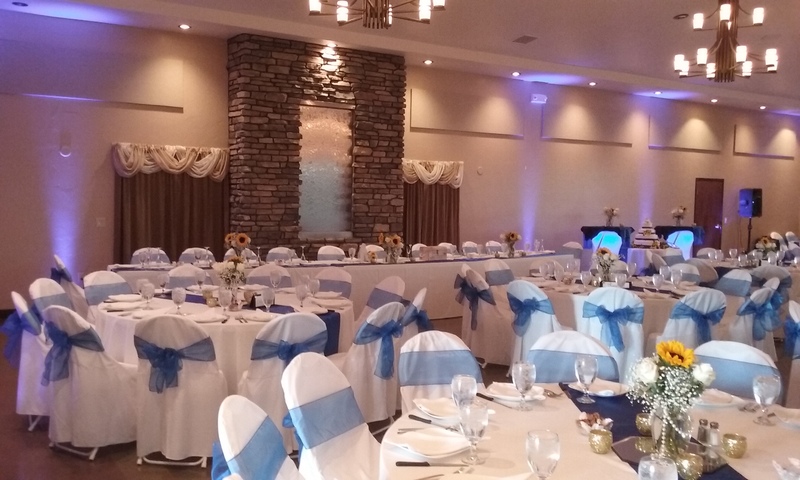 I can also provide music and a wireless microphone for your ceremony. Last but not least, I offer a very unique Band and DJ combination all-in-one package! featuring my variety band DaddyRab. Karaoke is available for those who love to sing. I invite you to call or email me to set up your FREE consultation. For long distance or out-of-state clients, we can arrange a Skype session. I look forward to meeting you, your fiancé and your families in the near future. Office: 970-221-0228 Cell: 970-481-4933 Email: byerset@msn.com If you need a Mobile DJ, Wedding DJ, Band, or Karaoke in Ft. Collins, Loveland, Greeley, Estes Park, Boulder, Longmont, Denver, Cheyenne, Laramie or any other location in Colorado or Southern Wyoming, call Keith Byers today.